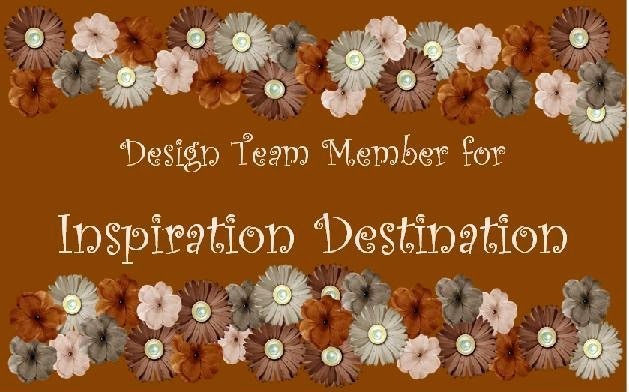 I've been placed into TWO new design teams! One is a sub-division of Scrapbook Stamp Society (SSS). No team logo. No different website... well... not really. It's specifically for the SSS Challenge Blog and featuring artwork from Mitzi Sato-Wiuff (MSW). SSS carries her images and I've used many in my DT work. I like her images. The challenge blog will feature MSW artwork the first two weeks of each month. So now... when I pick my images to design for SSS Blog I can use Sherri Baldy Stamps (SBS) and those are scheduled for the 5th and 20th of each month. I felt guilty in the past because I did not always pick SBS images. These are adorable girly images! I like working with lots of different kinds of styles.